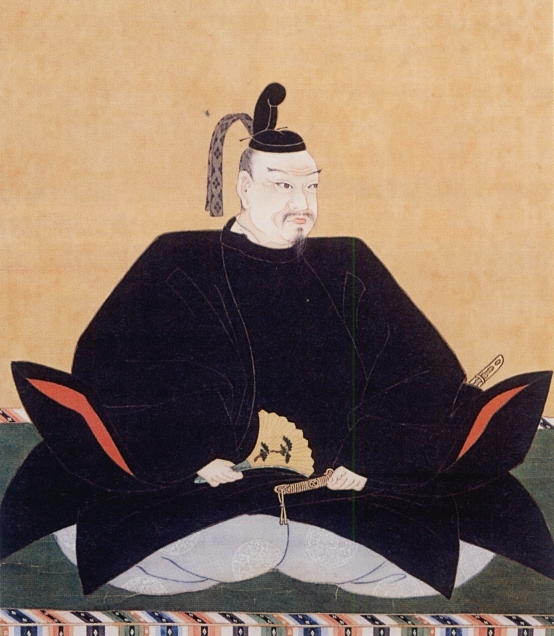 Todo Takatora was known as the premier castle architect of Japan. 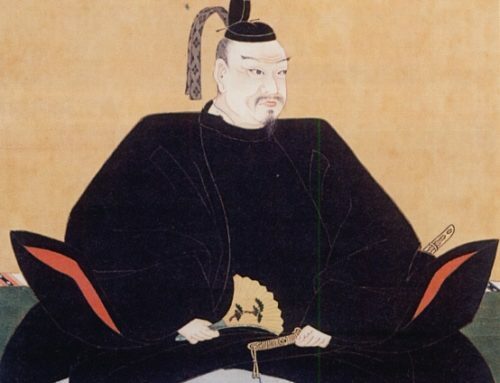 He built over 22 castles across Japan, including castles such as Imabari, Tsu, Iga Ueno, Ozu, Edo, Akagi and many others. 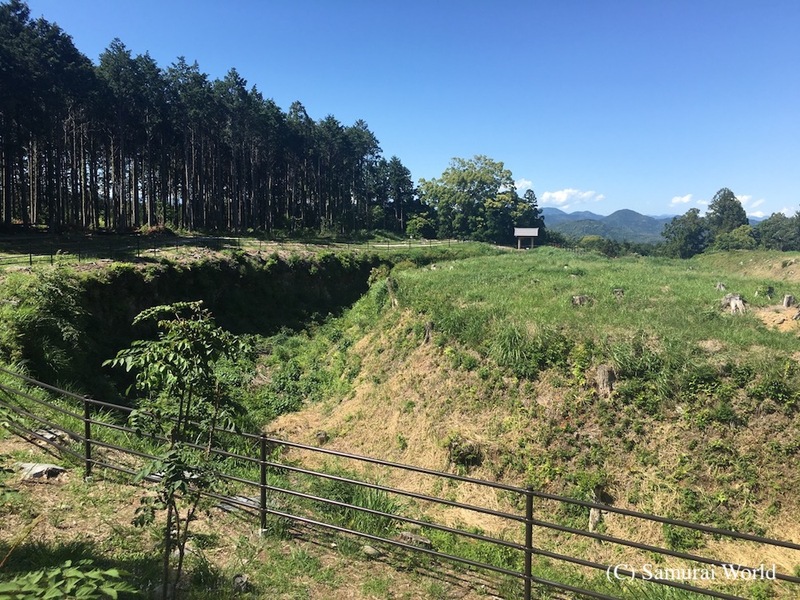 Castle in Japanese is “shiro” (城) Because he was known to have built and owned a number of castles, he was known as a Shiro Mochi. (castle owner城持). Mochi also means pounded rice cake. In Toyohashi City, Aichi Prefecture, there was a small store known as Kiyosuya serving pounded sticky rice cakes known as Mochi. 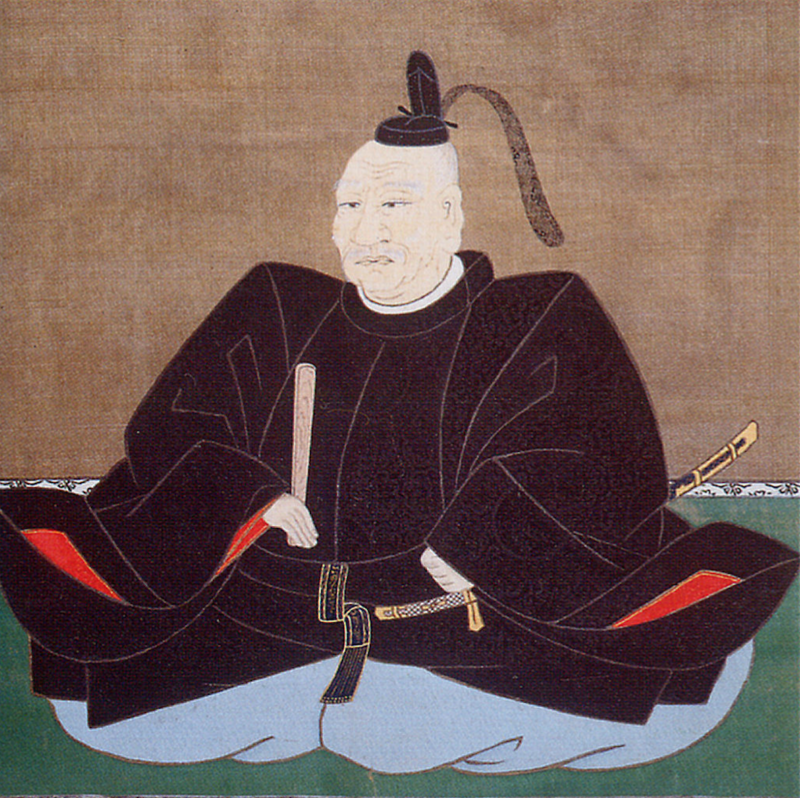 The first owner of the shop was a man named Nakanishi Yoemon who was originally a samurai from Kiyosu in the service of Oda Nobunaga. 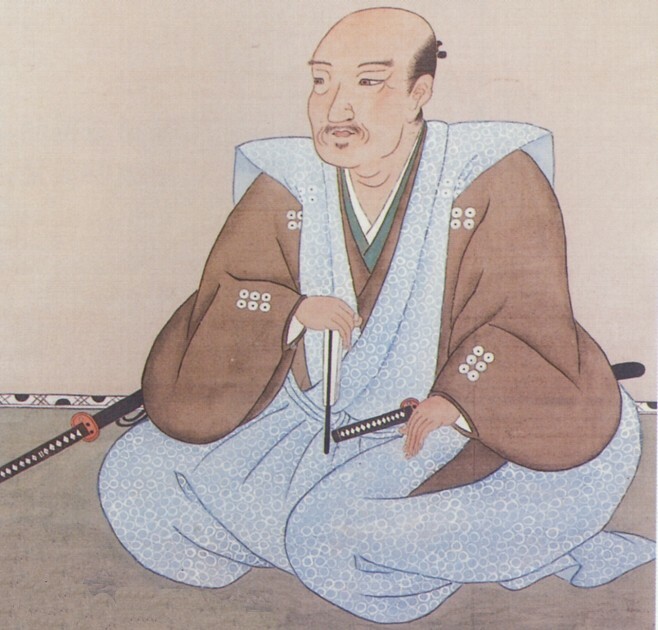 After the Honno-ji Incident, when Nobunaga was killed, the samurai Nakanishi became a ronin, selling sake, and later, mochi rice cakes. The story recorded in a diary written by Todo Takatora’s vassal, Nakagawa Kurodo tells that a young Todo Takatora was once traveling through Toyohashi when he came across Nakanishi’s stall selling mochi. Todo Takatora was a big, strong man, he stood about 190cm tall…very big for that time. Being hungry, he ate all the mochi on display, but he had no money. He apologised to the stall owner, Nakanishi, who only seemed glad the strong, young samurai enjoyed his mochi, and even gave him money for his travels. The kindness of the man touched Takatora greatly, and he never forgot his debt to him. To remind himself, Takatora’s battle flags carried the story. 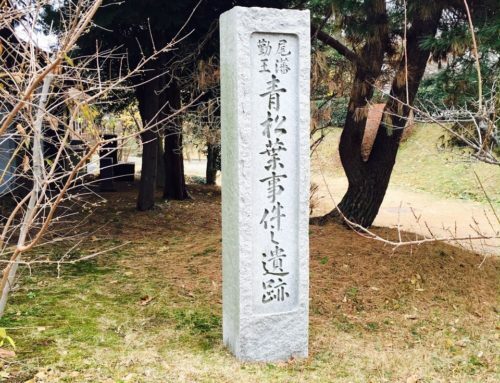 In fact, his Hata, Sashimono and Nobori banners were a dark blue base with white dots, symbolizing 3 large white mochi, and was known as the Shiro Mochi Nobori. 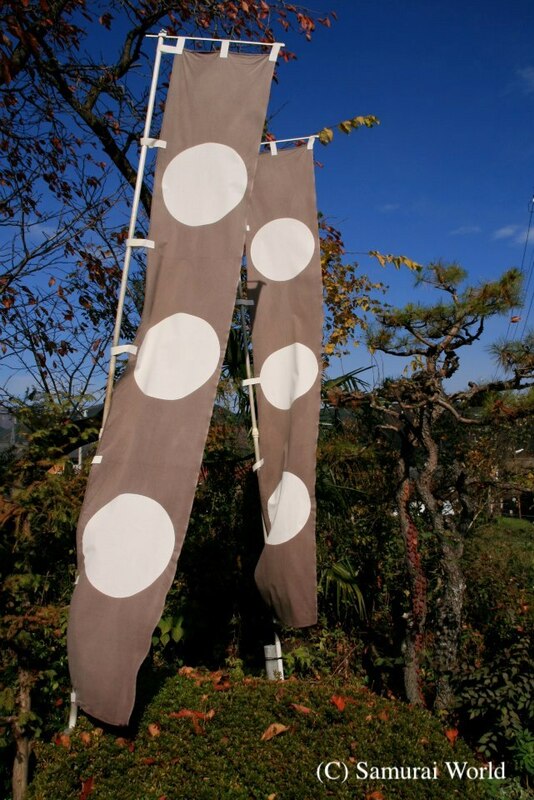 Another flag he flew, the one he used at Sekigahara so as not to be mistaken for the Ukita clan who used a similar motif, was a black based flag with three white dots, known as the Ishi Mochi. 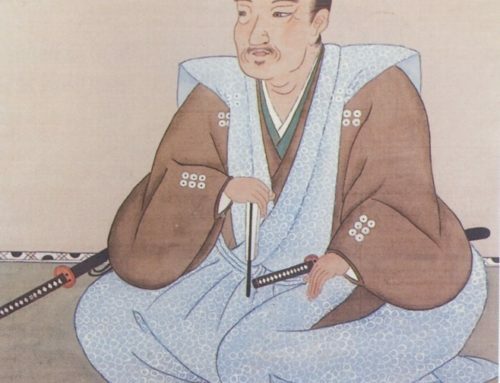 Some years later, when Todo Takatora had become a daimyo, he traveled to Edo on Sankin Kotai duty, the alternate service system, and taking the Tokaido, stopped at Toyohashi. 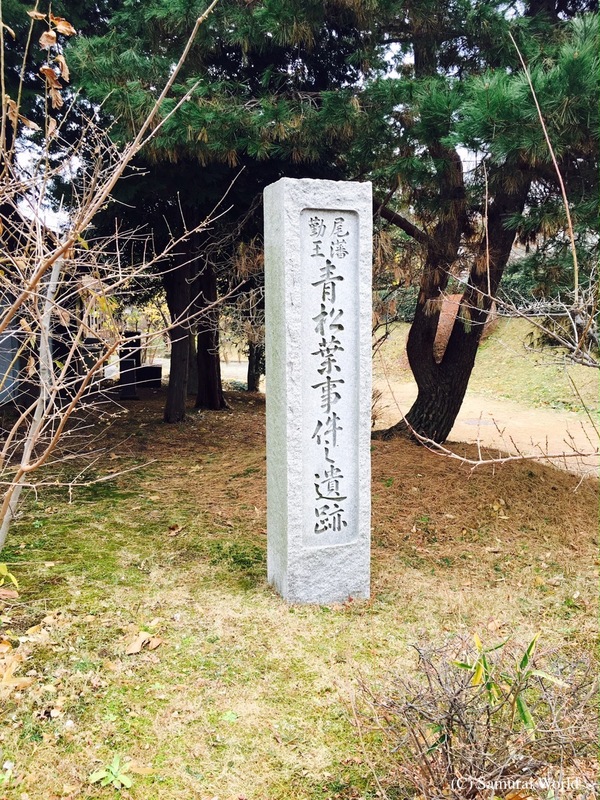 While he was there, he sought out the mochi maker who had treated him so well. Naturally, having brought a huge entourage, there were many mochi sold that day, and every time Todo Takatora passed through the post town. That shop, Kiyosuya, in Toyohashi continued until the 2010’s when it is believed to have closed down.